Get your business started for success with our professional start-up services. Starting a new business can be intimidating and overwhelming, yet very exciting! 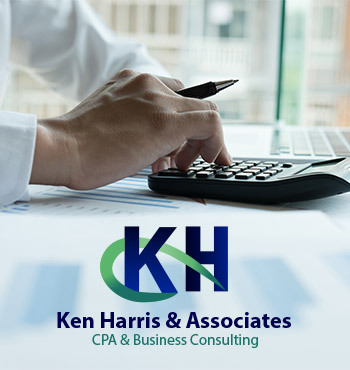 Ken Harris & Associates can help guide you through the process so that you understand the financial implications of your start-up and entity decisions. Your business entity selection is a major decision that will have a heavy impact on your taxes and other liabilities. We can help you select the best entity that provides you with the highest level of protection and tax benefits. Our CPAs will assist you from your business’s inception, throughout its growth and development, advising you on choosing your entity type and later restructuring, if beneficial. At Ken Harris & Associates, we have a solid reputation as small business start-up experts. Our knowledge and expertise ensures that you will receive the most advantageous entity type selection for the functions of your business. Even if you are already in the process of starting a new business, we can make sure you are kept current and advise you on the most tax efficient choice of entity, as well as the manner in which you operate your company. Our CPAs can explain to you and simplify the set-up of either an LLC, C Corp, S Corp, or Sole Proprietorship, based on your specific business needs. We want to help protect your personal assets from pointless risks and make sure you will be paying the lowest possible taxes. 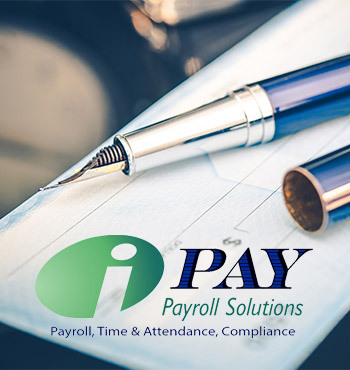 Once we have completed your business set-up, we would love to offer any of our other accounting and tax services so that you know you will continue to be as successful as possible.